Hello! My name is Mika Koivisto. I am independent solution architect that loves to craft high quality solutions that solve real business problems. I have nearly two decades of software engineering experience and during that time I’ve helped many Forture Global 500 companies through out Europe. I’m ex-Liferay core platform engineer, consultant and trainer so I have unprecedented knowledge of the Liferay DXP platform. In addition to Liferay I’m currently focused on AWS cloud, OSGi, microservices and reactive systems with Vert.x. 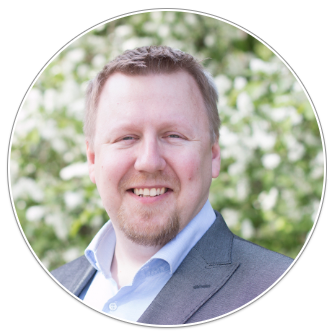 I’m based in Finland but I’m available for onsite and remote engagements throughout Europe and even worldwide. Don’t hesitate to contact me and we’ll see how I can help you.